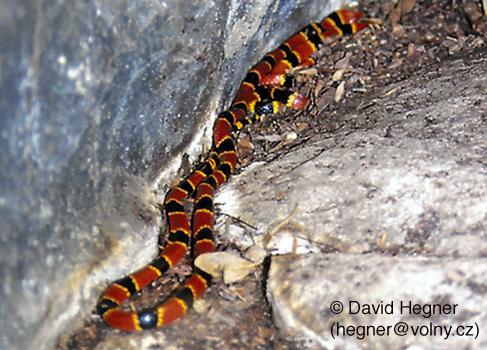 Can you confirm these amateur observations of Micrurus browni? browni: Mexico, W Guatemal; Type locality: Mexico, Guerrero, Chilpancingo. 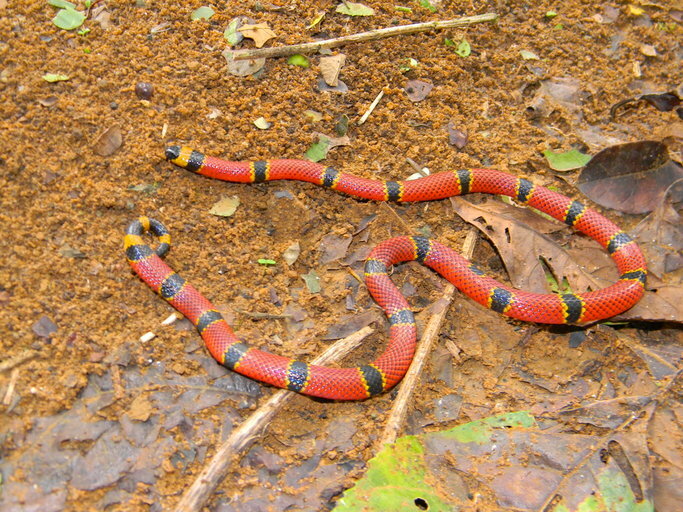 taylori: Mexico (Guerrero); Type locality: Acapulco, Guerrero. Comment Micrurus browni importunus is mimicked by Pliocercus elapoides diastema (see SMITH & CHISZAR 2001). Distribution: not in Quintana Roo (Mexico), fide Gonzalez-Sanchez et al. 2017. Etymology named after W. W. Brown, the collector of the holotype.